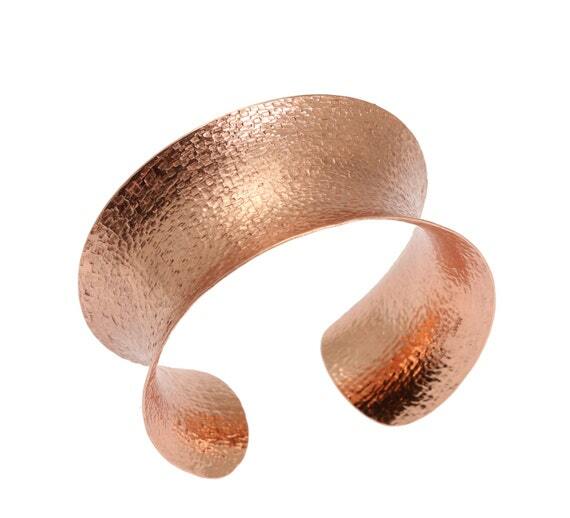 Are you trying to find a remarkable copper cuff that will mix in a burst of fabulous style to just about any wardrobe? 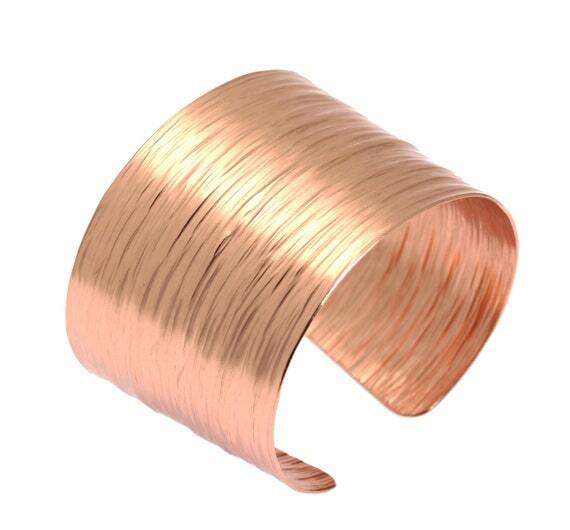 This hand made copper cuff bracelet suits the bill! The deep hand chased patterning on both the inside and outside surfaces adds dimensional allure. “Chased” means to be texturized and is an in demand treatment with the flexible copper material. 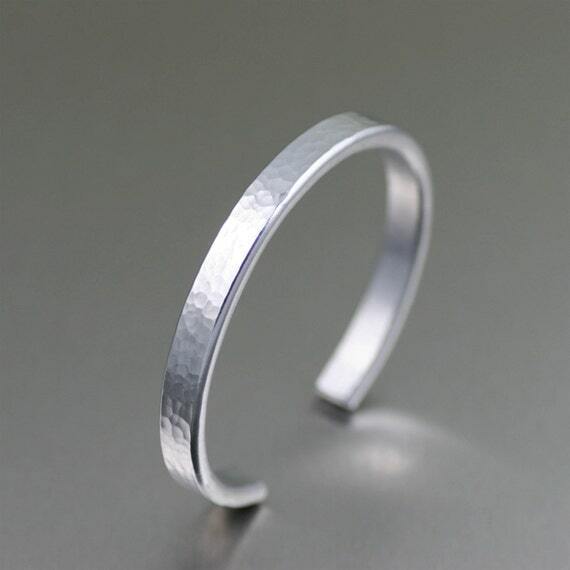 This wide bracelet fits a medium to small sized wrist and shows up a gift box. That will come in handy if you plan on using it as a 7th anniversary gift! Traditionally, the 7th anniversary is the year of copper! And if you really would like to come up with the ideal gift, you can also purchase some matching copper earrings. 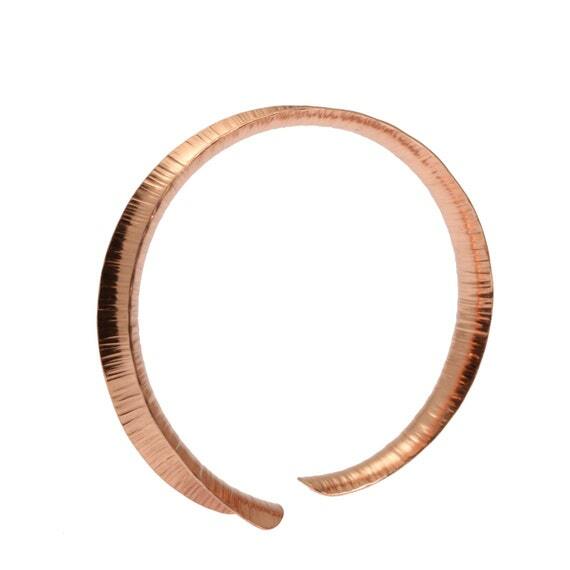 Copper is just one of the top trends in modern handcrafted jewelry today. Copper is extensively available and easy to work with, making it both a designer and fan favorite. It’s surprisingly easy to polish and texturize. It looks great combined with rough cut gem stones, another current jewelry trend. 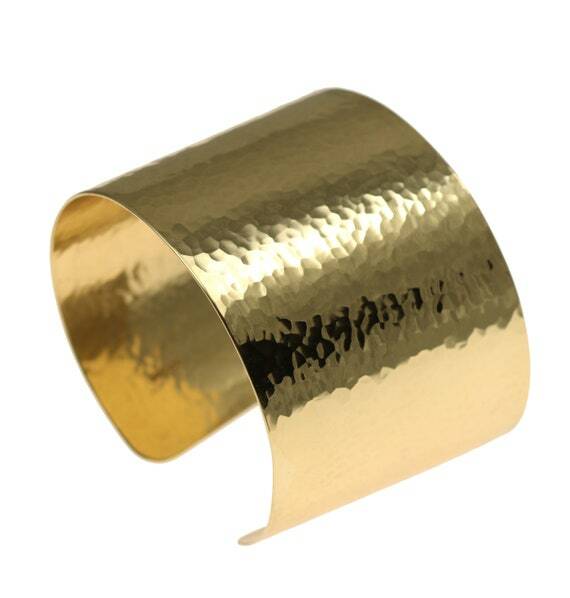 Even top personalities are getting on the copper band wagon, brandishing their sensational bling on the red carpets. Previous Post Previous post: What is Wearable Art Jewelry?